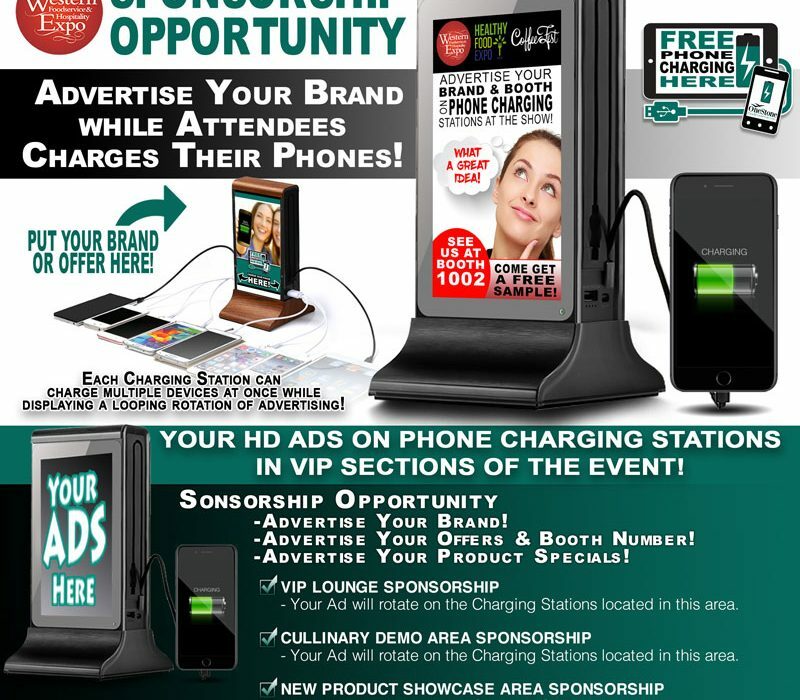 OneStone was Honored to be the Official Charging Station of the The Western Foodservice & Hospitality Expo at the Los Angeles Convention Center over a total of three days – August 19-21, 2018. The education program offers a number of sessions and events that are included with your registration, and they run the same three days of the event. And when people needed Phone Charging… OneStone was there to fit the bill.